Marriage is great, but it's not forever. It's until death do us part. Then come eternal rewards or regrets depending on how we spent our lives. 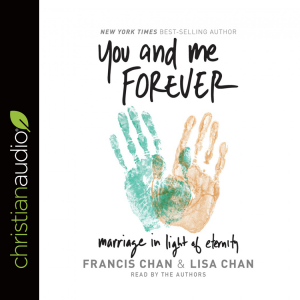 In his latest book, Francis Chan joins together with his wife Lisa to address the question many couples wonder at the altar: “How do I have a healthy marriage?” Setting aside typical topics on marriage, Francis and Lisa dive into Scripture to understand what it means to have a relationship that satisfies the deepest parts of our souls. 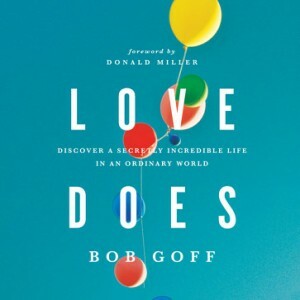 In the same way Crazy Love changed the way we saw our personal relationship with God, You and Me Forever: Marriage in Light of Eternity will radically shift the way we see one of the most important relationships in our life. Jesus was right. We have it all backwards. The way to have a great marriage is by not focusing on marriage. Whether you are single, dating or married, You and Me Forever will help you discover the adventure that you were made for and learn how to thrive in it. 100% of the net profits from You and Me Forever: Marriage in Light of Eternity will go towards providing food, shelter and rehabilitation for thousands of orphaned children and exploited women in partnership with global charities. 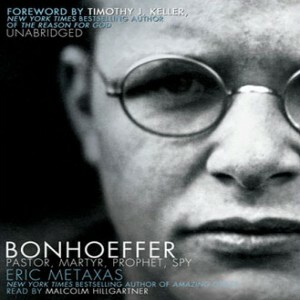 You don’t need another Christian message or a self-help book. You need to have your paradigms about the world shifted into truth. That’s exactly what you get in Love Does. Have you ever noticed that the real change in your life—the growth that sticks and becomes a part of you—never happens with a program or the sheer grit of your best efforts? It happens over time, like a glacier slowly carving valleys through the mountains. You have an enemy . . . and he’s dead set on destroying all you hold dear and keeping you from experiencing abundant life in Christ. 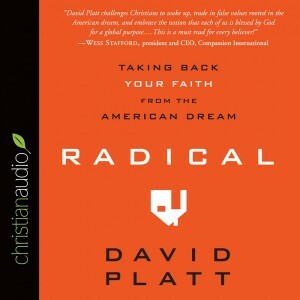 What’s more, his approach to disrupting your life and discrediting your faith isn’t general or generic, not a one-size-fits-all. It’s specific. Personalized. Targeted. So this book is your chance to strike back. With prayer. With a weapon that really works. Each chapter will guide you in crafting prayer strategies that hit the enemy where it hurts, letting him know you’re on to him and that you won’t back down. Because with every new strategy you build, you’re turning the fiercest battles of life into precise strikes against him and his handiwork, each one infused with the power of God’s Spirit. New York Times bestselling author Priscilla Shirer, widely known for her international speaking, teaching, and writing ministries, brings her new role from the 2015 film War Room into the real lives of today’s women, addressing the topics that affect them most: renewing their passion, refocusing their identity, negotiating family strife, dealing with relentless regrets, navigating impossible schedules, succeeding against temptation, weathering their worst fears, uprooting bitterness, and more. 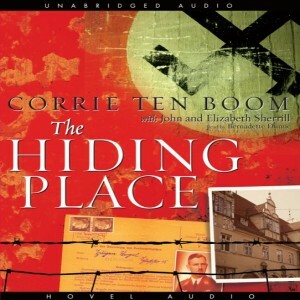 Each chapter exposes the enemy’s cruel, crafty intentions in all kinds of these areas, then equips and encourages you to write out your own personalized prayer strategies on tear-out sheets you can post and pray over yourself and your loved ones on a regular basis. 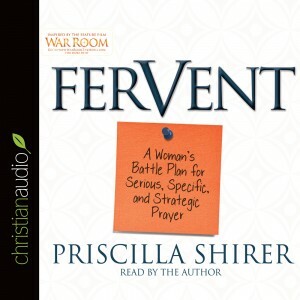 Fervent is a hands-on, knees-down, don’t-give-up action guide to practical, purposeful praying. 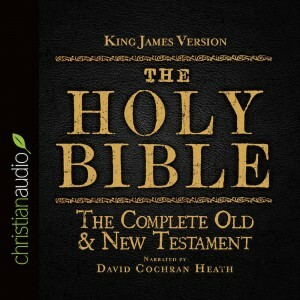 The King James Version has continued to this day to be one of the most beloved and widely sought after translations of the Bible into the English language. Now over 400 years old, the King James Version has been shaping Christians for centuries with it’s majesty and solemnity. 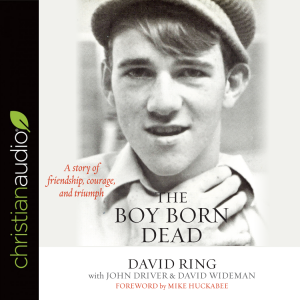 Narrator David Cochran Heath brings his voice of clarity and warmth, making listening an experience the hearer will want to return to again and again. Rosaria, by the standards of many, was living a very good life. She had a tenured position at a large university in a field for which she cared deeply. She owned two homes with her partner, in which they provided hospitality to students and activists that were looking to make a difference in the world. In the community, Rosaria was involved in volunteer work. At the university, she was a respected advisor of students and her department's curriculum. 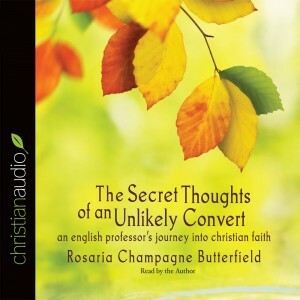 Then, in her late 30's, Rosaria encountered something that turned her world upside down--the idea that Christianity, a religion she had regarded as problematic and sometimes downright damaging, might be right about who God was. That idea seemed to fly in the face of the people and causes that she most loved. What follows is a story of what she describes as a train wreck at the hand of the supernatural. These are her secret thoughts about those events, written as only a reflective English professor could. Inspired by The Hobbit, and begun in 1937, The Lord of the Rings is the saga of the great War of the Rings. As he crafted the alphabets, languages, and landscapes of Middle-earth, Tolkien created one of the most popular and imaginative works in English literature. 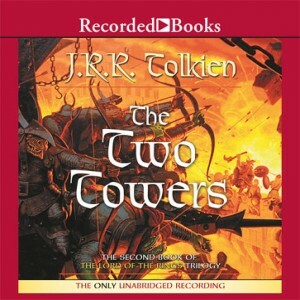 The Two Towers is the second volume of The Lord of the Rings. The Fellowship has been forced to split up. Frodo and Sam must continue alone towards Mount Doom, where the ring must be destroyed. Meanwhile, at Helm’s Deep and Isengard, the first great battles of the War of the Ring take shape. 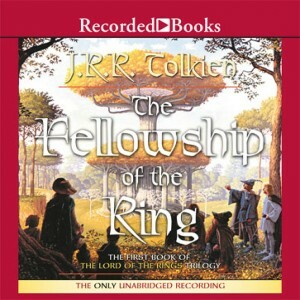 In this splendid, unabridged audio production of Tolkien’s great work, all the inhabitants of a magical universe— hobbits, elves, and wizards—step colorfully forth from the pages. Rob Inglis’ narration has been praised as a masterpiece of audio. 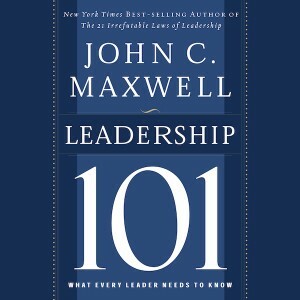 Drawing from John Maxwell's bestsellers Developing the Leader Within You, The 21 Indispensable Qualities of a Leader, and Becoming a Person of Influence, Leadership 101 explores the timeless principles that have become Dr. Maxwell's trademark style. 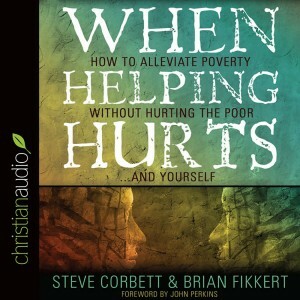 Many Christians have experienced pain, loss, and heartache at the hands of other believers. 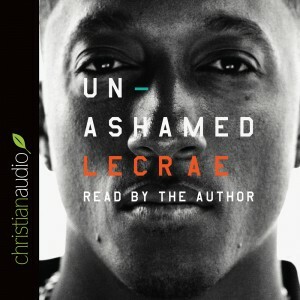 To those believers, this compelling story offers comfort, healing and hope. 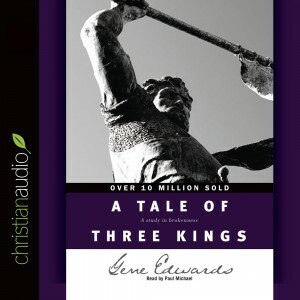 This tale by Gene Edwards is based on the biblical figures of David, Saul, and Absalom.